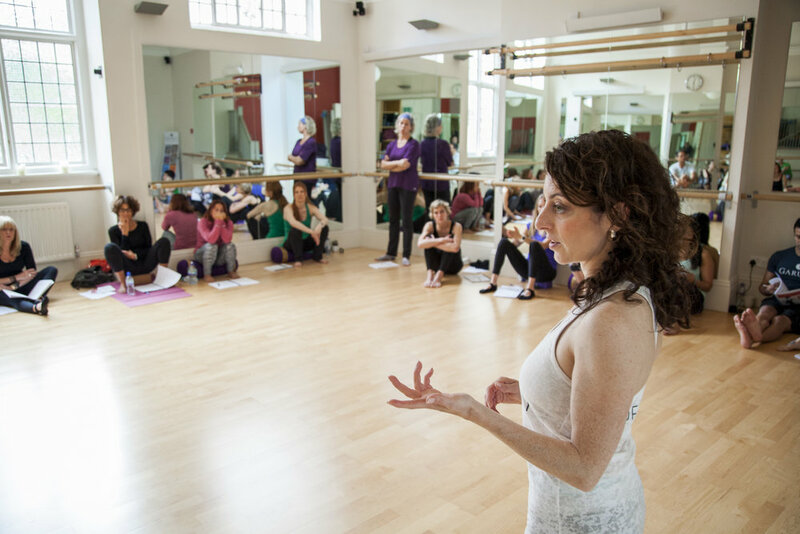 any is a leader in the intersection of Pilates, bone health and movement education. She is the creator of the medically-endorsed Buff Bones® system, offered at Hartford Hospital’s Bone and Joint Institute, and with live and online certification courses that have trained instructors in more than 30 countries. Based in New York City, she teaches and lectures throughout the U.S. and internationally, and has presented at numerous conferences.